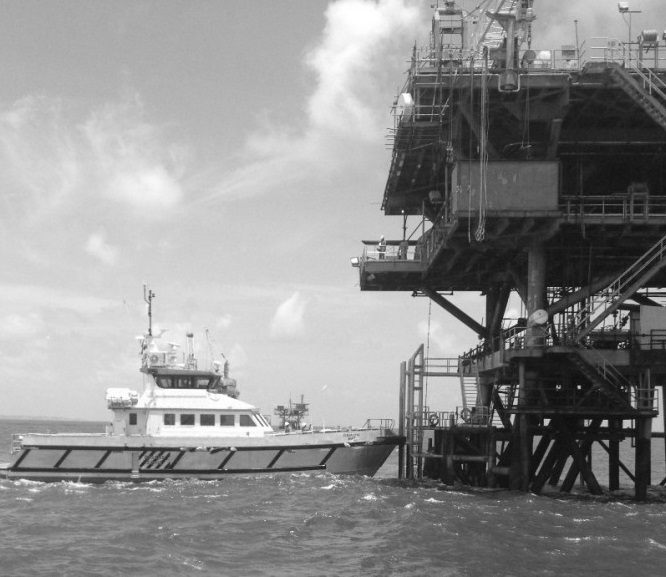 Trinidad Mooring and Launch will ensure that our work is performed in the safest manner possible. We believe that safety is not only what is written in a safety manual but rather the overall culture of a company with respect to safety. We believe that the only successful projects are those that are executed in a safe manner and completed with an exemplary safety record. Therefore, we pledge to provide the time and resources necessary for our people to perform their duties in the safest manner possible. TML and its Group of companies are STOW certified. The STOW requirements were created to provide a uniform way across the industry, of identifying and prequalifying contractors who operate according to superior HSE principles. Managers, supervisors and the employees display this culture through their personal behaviours, decisions and actions. 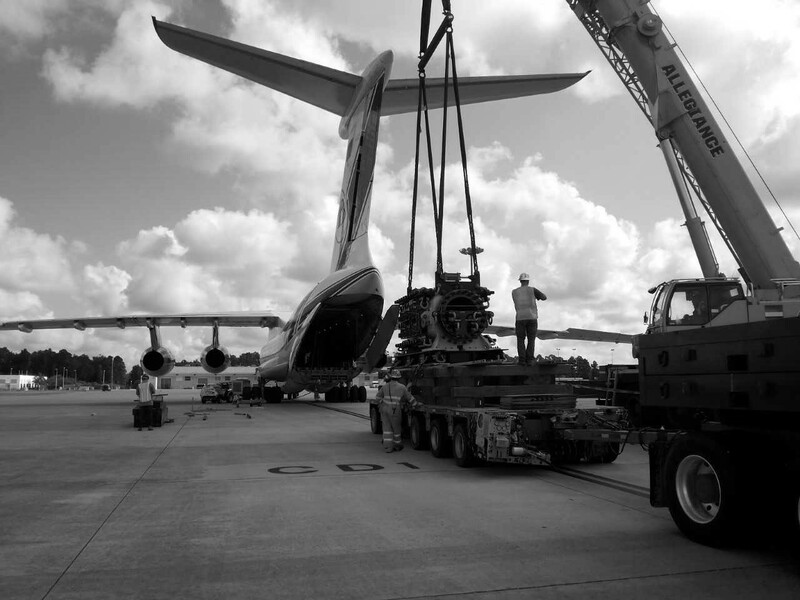 Our shore base provides a 24-hour service and maintenance facility which sets us apart. 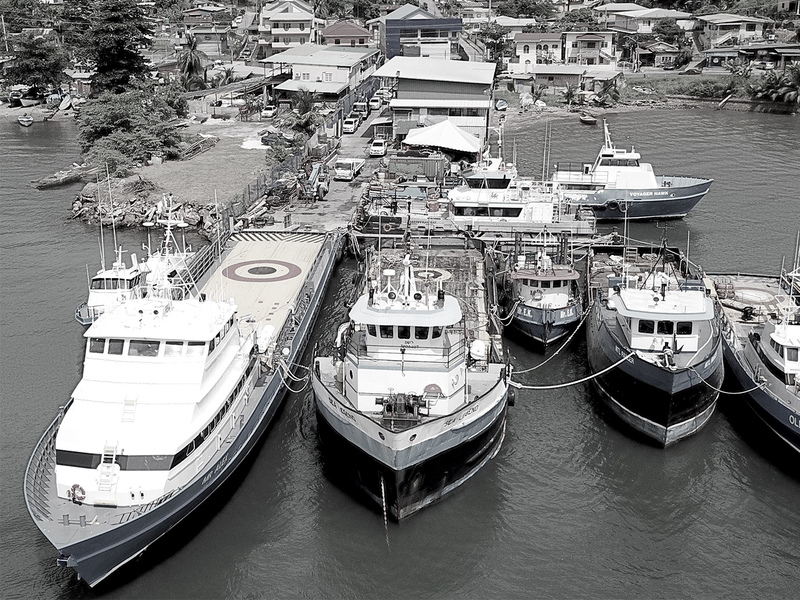 This capability allows us to conduct key services and maintain our vessels without the need for 3rd-party facilities, keeping costs down. 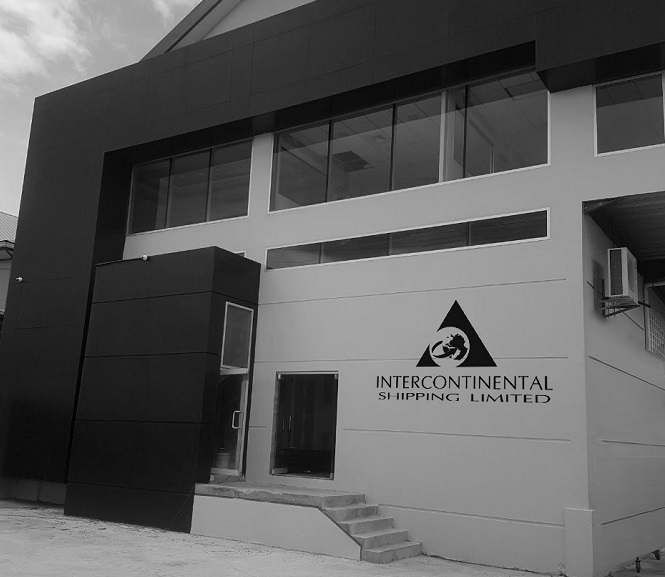 ADDRESS : LP 188 WESTERN MAIN ROAD CARENAGE, TRINIDAD W.I.